Netier is proud to announce they will be the naming sponsor of The Netier National Capital Rally for the next two years. The agreement will see Netier continue its support of the event after being involved for the last two years and a successful year of being the naming sponsor in 2018. 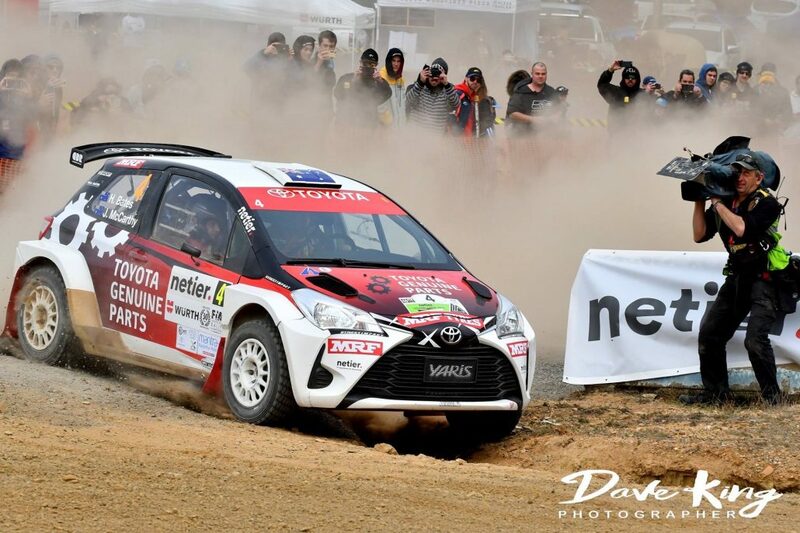 Netier are looking forward to the next two years ahead and working with fantastic local Canberra businesses, the Brindabella Motor Sport Club and all the volunteers who make this event happen again.